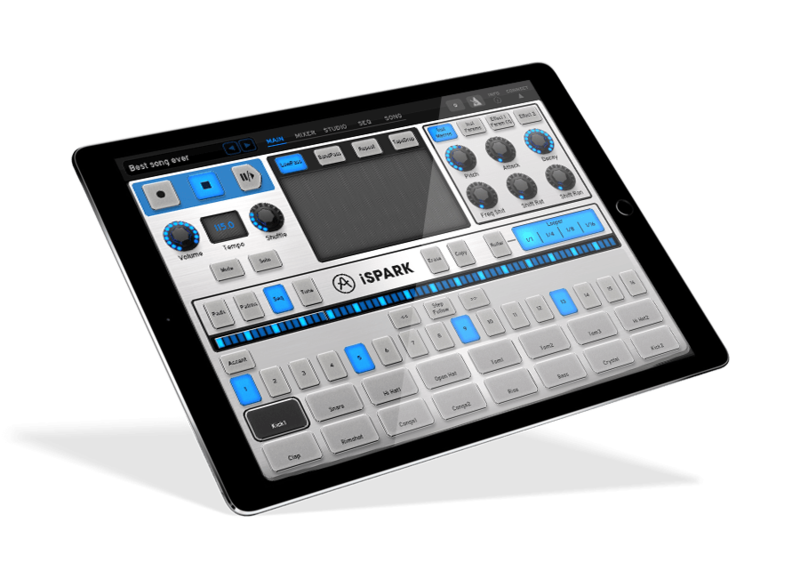 iSpark brings into your iPad all our care for rhythm and innovation combining uncompromising ergonomics, pure creative power and the personality of the greatest drum machines. The Techno Fragments infuses iSpark with the imperturbable strength and straightforwardness of techno beats. The Techno Fragments are in-app purchase contents. Check out the Expansion Store in iSpark to get them. The Techno Fragments are inexhaustible sources of inspiration and sonic resources for techno producers. They restitute the entire sonic specter of this unwavering cornerstone of electronic music, from its origins in 80's Detroit to its most recent and trail blazing realizations. 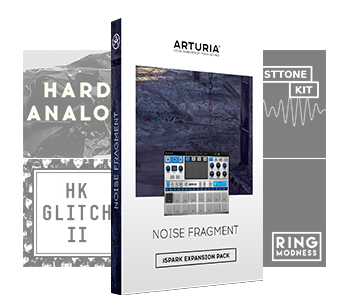 Made to create the most purposeful beats, the most inflexible rhythms and the darkest tracks, these expansion packs include a range of fat kicks and nasty snares along with sonorous sub-basses and noisy hi-hats. 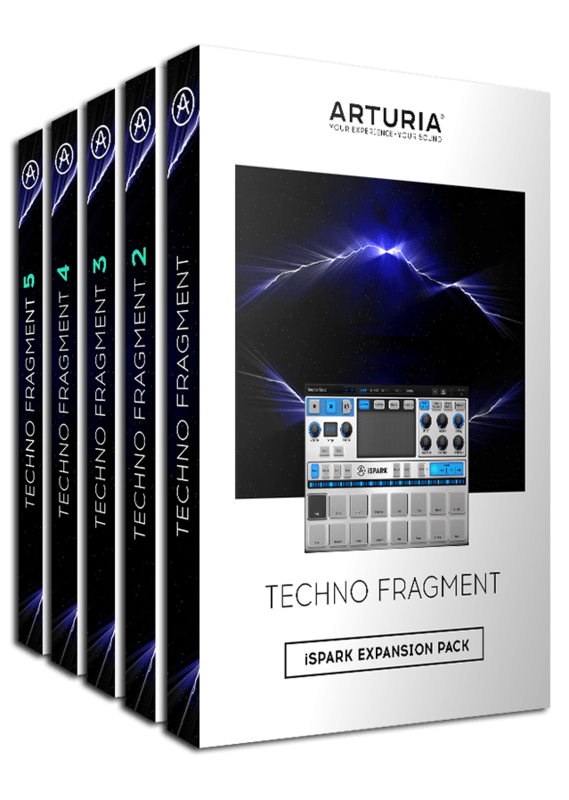 With the Techno Fragments, iSpark will become the source of all your techno beat-making. The Noise Fragments are in-app purchase contents. Check out the Expansion Store in iSpark to get them. They were produced by Keith Hillebrandt, known for his work as a sound-designer, remixer and programmer for many music legends of the industry such as Stevie Wonder and Nine Inch Nails, etc. 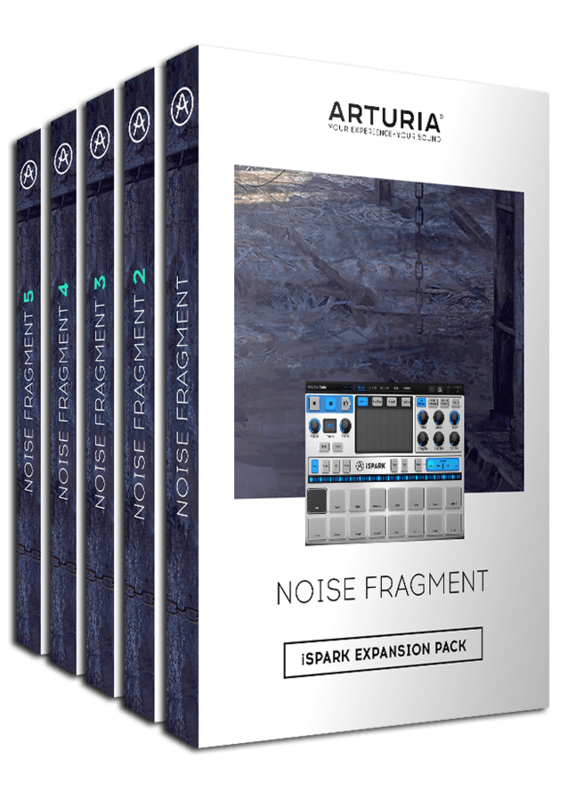 These expansion packs send you deep in the most unconventional territories of sound design, field recording and analog drum synthesis. Create your beats with samples from an old 2600 synthesizer driven through a vintage preamp or maybe analog drums run through circuit bent synths and speakers, acoustic kits mangled and recorded in various ways and then processed with an incredible list of unique processors. Industrial, organic, robotic, ... These expansion packs will be inspiring for any musical genre. Use them as a sound source for your own creations or select from the huge list of included patterns as a starting point. The iSpark Raw House Fragments explore the Lo-Fi and dirtiest end of House Music. 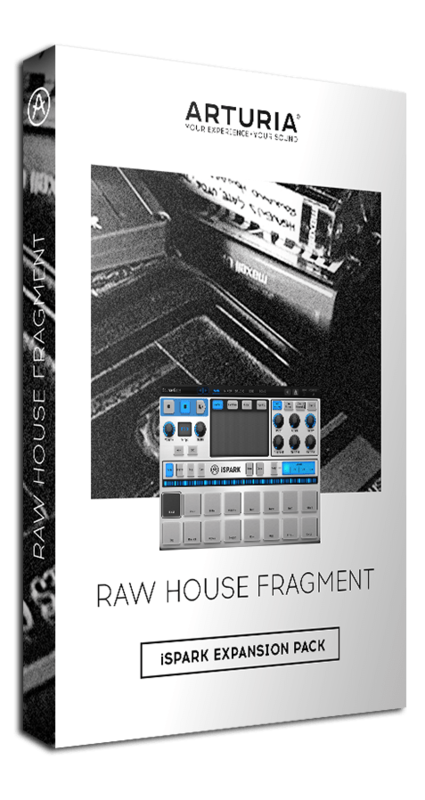 The Raw House Fragments are in-app purchase contents. Check out the Expansion Store in iSpark to get them. Get back to basics with this iSpark Fragment expansion from French producer Bruno Boumendil. 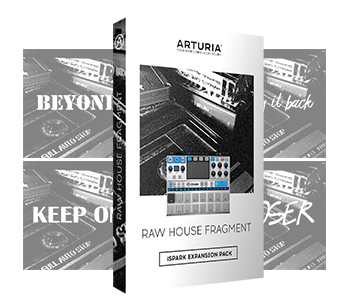 Raw House gives you the solid foundations you need to create dynamic, engaging house music. For fans of lo-fi, stripped back sounds, Raw House has been meticulously crafted to give you an exciting and very usable sound palette to produce your original tracks. Evoking the raw, vital vibe of classic 80s house and combining it with exciting modern touches, this Fragment is guaranteed to inspire. 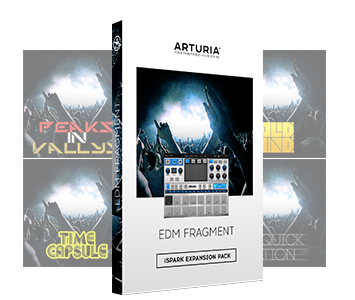 The iSpark EDM Fragments bring a complete and powerful production suite to the Electronic Dance Music producer. 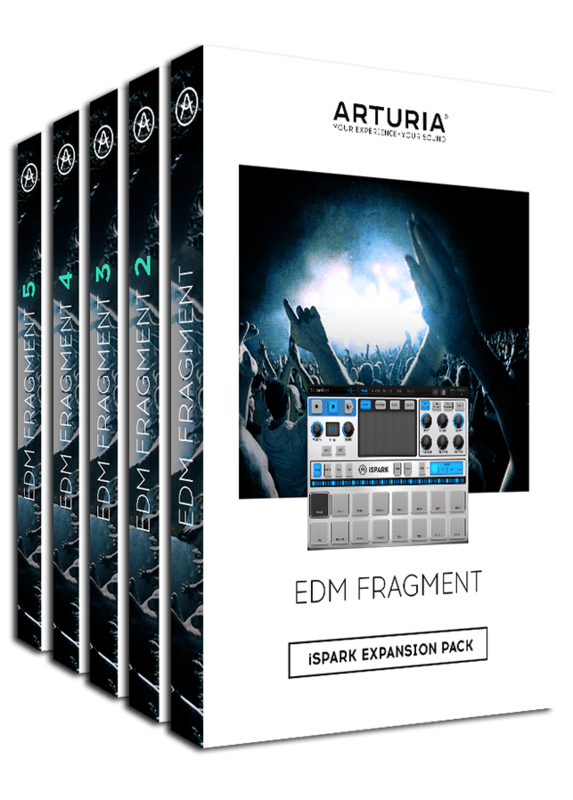 The iSpark EDM Fragments brings a complete and powerful production suite to the Electronic Dance Music producer. The EDM Fragments are in-app purchase contents. Check out the Expansion Store in iSpark to get them. 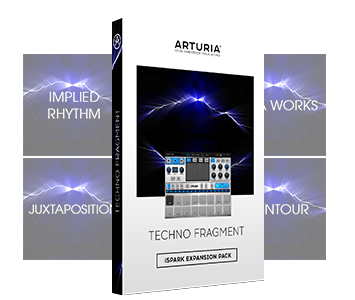 Each Fragment features 5 kits / 80 instruments and 160 patterns , varying from big room floor filling stormers, to underground tech house gems. 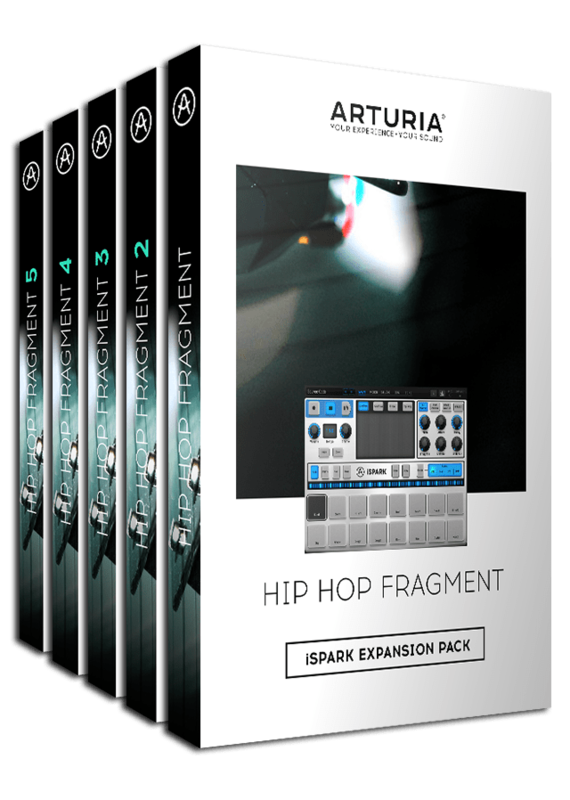 iSpark EDM Fragments deliver the drums, stabs, one shots, and fx that will give your tracks the sound they need to produce dance floor hits. Hip Hop production whiz Rick Stone brings his arsenal and expertise to iSpark. 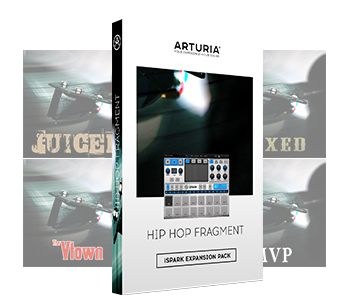 The Hip Hop Fragments are in-app purchase contents. Check out the Expansion Store in iSpark to get them. Rick produced, remixed or designed sounds for such artists as Ice Cube, Snoop, Dr. Dre, Lil Wayne, Whitney Houston, Lil Kim, Deathrow Records & Motown. In the Hip Hop Fragments he laces up sequences like no other. Adding his own flavor and building on contemporary trends, his kits will help you build your own music and quickly bring your own ideas to the mix. iSpark intuitive and creative workflow puts you in command, allowing you to go far beyond launching loops. You can tweak and change every beat, every sound.